Owls are such fun creatures to learn about with many unique characteristics and traits. 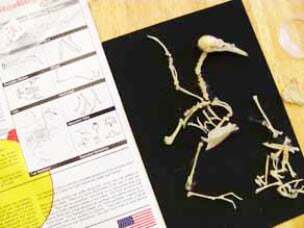 We made some adorable little baby owls, and even dissected an owl pellets. There are so many online resources for learning about owl, even videos where you can watch owls nesting every season on Owl Cam. Because Owls are raptors you might learn a bit more about other birds who are also raptors, and then take children on a field trip to your local raptor rehabilitation facility. 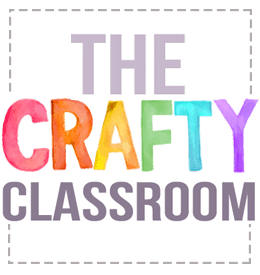 These adorable little owls are not only cute, they are quite easy to make. 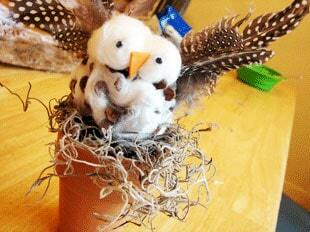 Children use pinecones, cottonballs feathers and a little moss to make these amazing raptors. 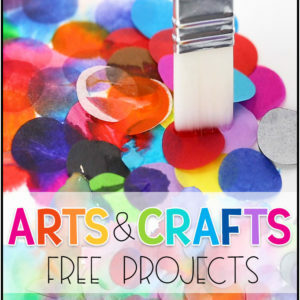 This is a great project for kids to explore watercolors, focusing on hue as well as saturation. Children can discus the emotive qualities of the book "The Barn Owl"
A small set of realistic owl coloring pages you can use in your lapbooks, notebooks or unit study projects. Owls have such beautiful markings to help them blend in with their surroundings! This mural explores the God bestowed upon these beautiful creatures. This would make a great classroom project or door decoration during your unit study. Choose a photo from a book or online. 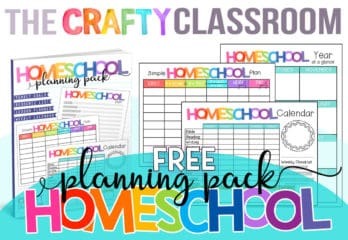 Then simply draw the owl shape onto some butcher paper, punch out some paper circles and encourage children to recreate the photo with their circles. The results from a distance are striking! If you really want to learn about owls, you've got to get dirty! End your unit study on owls by studying Owl Puke! 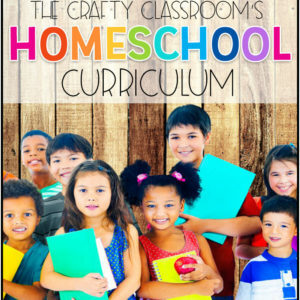 Here is a step-by-step with a printable booklet children can include in their science journals. Keep track of all your owl facts by making an Owl lapbook! 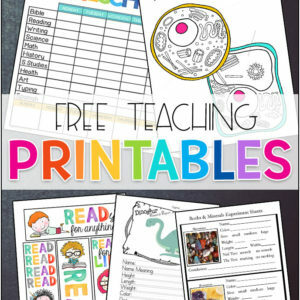 We've got some wonderful printables and resources you can use on our sister site Lapbook Lessons. While creating this alapbook, children learn about the habitat, life cycle, diet, and species of owls. We’ve included an entire science booklet for dissecting your own owl pellet, as well as a Bible verse and photo memory match game. Owls are fascinating creatures and we highly recommend following up your studies with a visit to a local raptor rehabilitation center, or zoo. If you're children are tired of storing their owl facts in traditional worksheets or fact forms, try creating this paper plate horned owl. Use two paper plates one for the body then cut one in half and scallop the edges for wings. 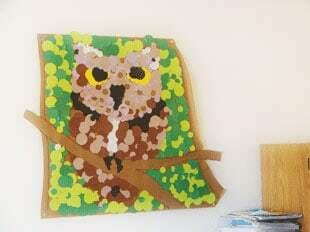 Print up our Horned Owl Template and use a brad to fasten it all together as shown in the photo. 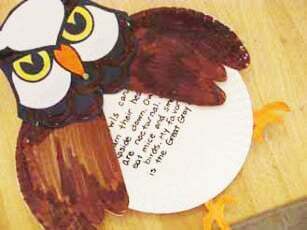 Children can write their facts inside the belly of the owl. Choose an owl and read the word. 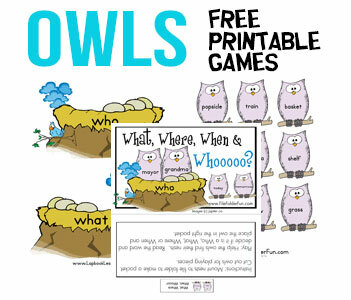 Decide if your owl has a Who, What, Where, or When word and place him in the correct nest. Baby owls are just adorable! Make your own brood of these fuzzy raptors and tuck them away in their own little (egg-carton) nests. 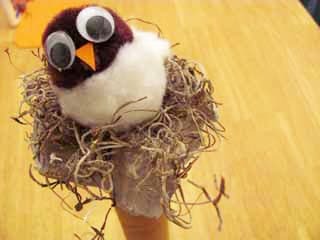 Use a paper towel roll for the base, egg carton and moss for the nest, pom poms for the body, wiggle eyes and a small piece of orange for a beak. 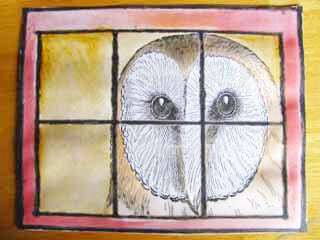 This website features some adorable drawing tutorials for kids, including one of a screech owl.